OLD PARKED CARS. 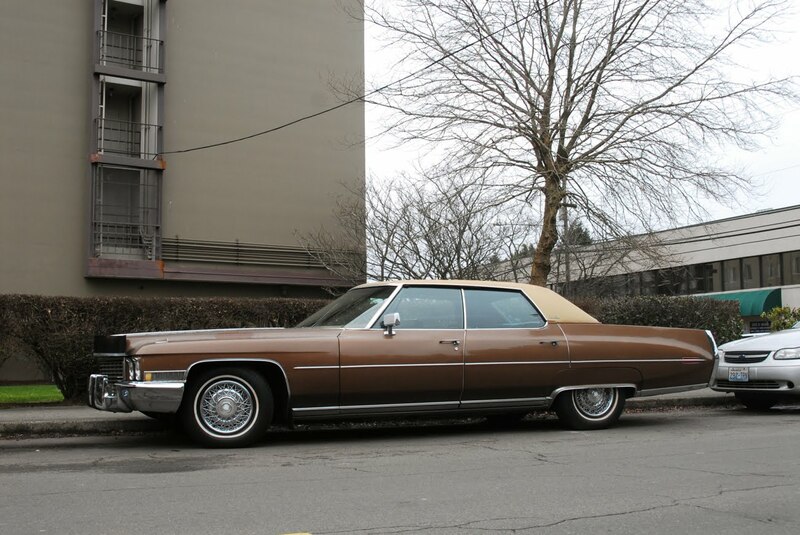 : 1972 Cadillac Sedan De Ville. 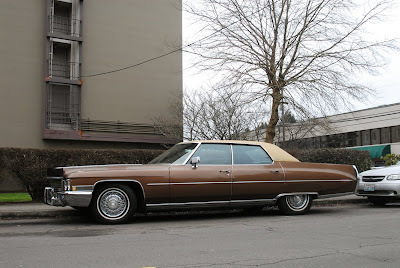 1972 Cadillac Sedan De Ville. 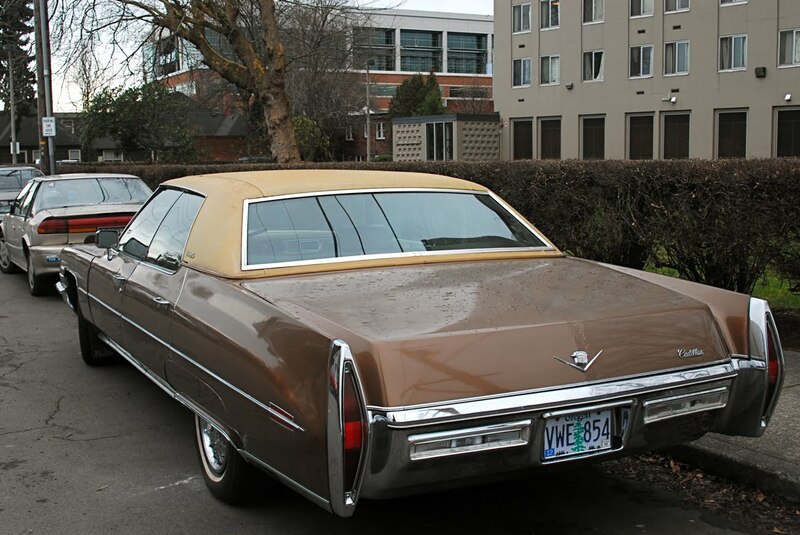 Good find, but meh - from 71 on there was not much distinguishing a Caddy from a big Olds or Pontiac. Digging it. 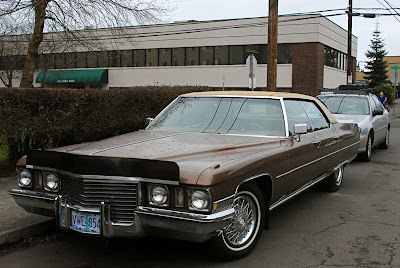 Just take those non-stock wires that are off a later model Cadillac and put stock hubcaps on.